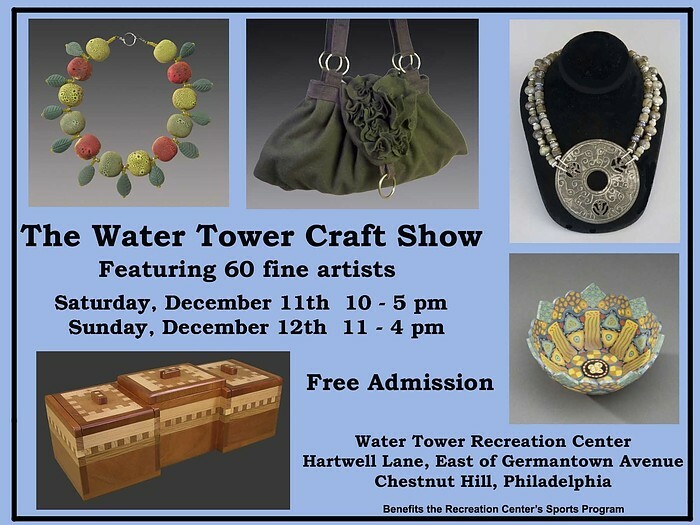 I will again be exhibiting my work at the Water Tower Craft Show in Chestnut Hill. In addition to the sale of original work by local artists, you can also enjoy live entertainment and great catered food. Please stop by.